We are a locally owned company with over 25 years of experience in residental and commercial well drilling services. We specialize in the start-to-finish installation of geothermal heating and cooling systems. 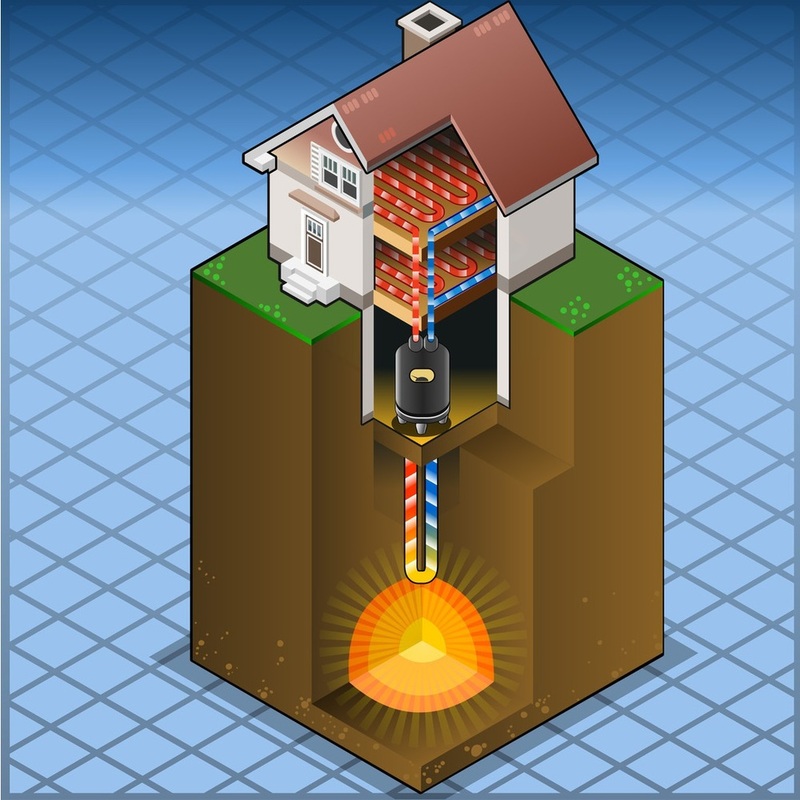 Think Geothermal! Click here to learn more!